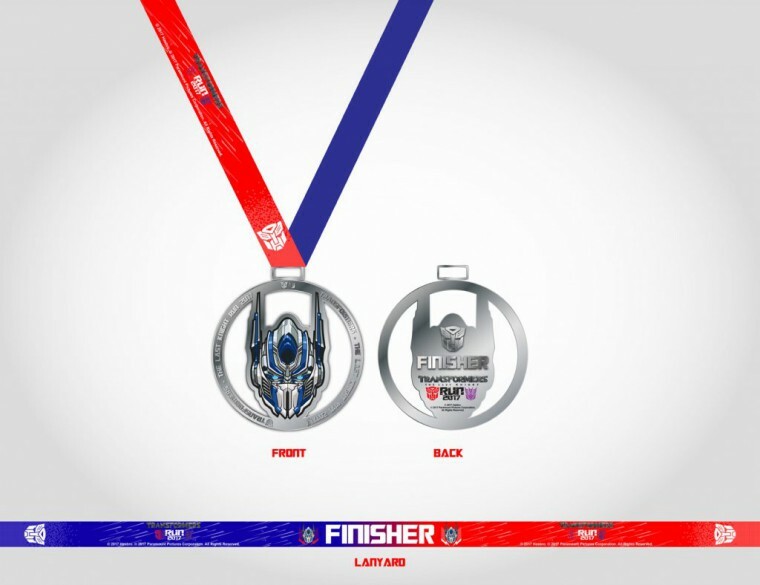 This run is open to all Malaysians and Foreigners. Participants below 18 years old must register with an adult and have parent or guardian consent. 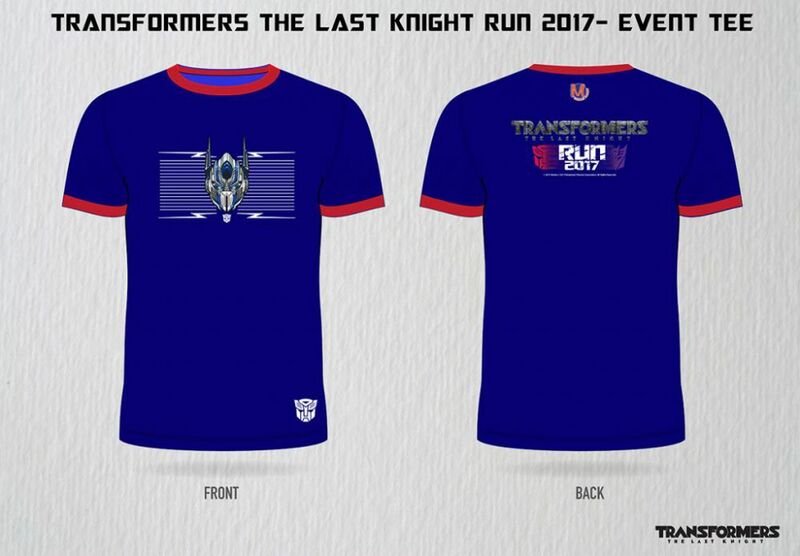 Transformers (The Last Knight) Run 2017 is open to age 8 years and above. 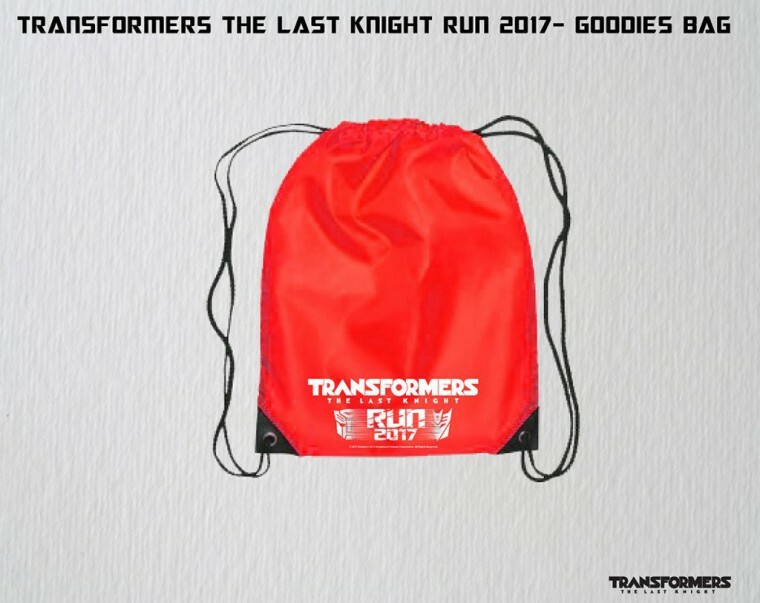 By participating in Transformers (The Last Knight) Run 2017, you are agreeing to the Organiser storing and using your information as well as any images shared for any marketing purposes. We will not share your information with third parties unless you have (via other avenues) specifically agreed to us sharing these details and you can opt out at any time by emailing to info@twoz26.com. The organiser strongly recommends the participant warrants that he/she is fit to do so, and that he/she does not suffer from any illness, medical no condition, or injury that may affect their ability to participate in this run. The participants that are participating the event will participate at their own risk and shall not hold the organisers responsible for any accident suffered or injury sustained from any cause whatsoever while participating in the event. The Medical Doctor/Personnel appointed by the organiser have the right to stop any participants from continuing the run if there is danger/harm to the life or health of the participant concerned. Participants should only bring the bare essentials and no fragile or valuable belongings during the run. The Organiser shall not be held responsible for any loss of any items that are placed at the event venue. A safekeeping service area will be provided to participants to keep their personal belongings. The Organisers has the right to use any photograph (including those of the participants), motion pictures, recording or any media records of the event taken before, during and after the event, for any legitimate purpose including commercial advertising and distribution to sponsors. The Organisers has the rights to delay the race in the case of heavy rain, thunderstorm or any extremely heavy condition. Should the heavy rain, thunderstorm or extreme weather condition persist after delay, the organisers will have the rights to cancel the event without any refund. Any individual or parties concerned shall not hold the organisers responsible for any claims in any form made. 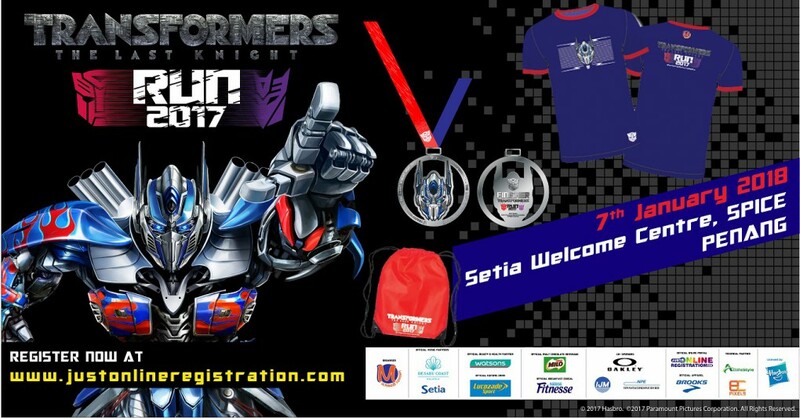 All participants should wear the T-shirts provided by the Organiser, sports pants and running shoes. The BIB number must be displayed and visible at all the times on the front of the shirt during the event, failing upon which a participant will be disqualified. Participants are strictly not allowed to transfer their race entries and bibs to another party.